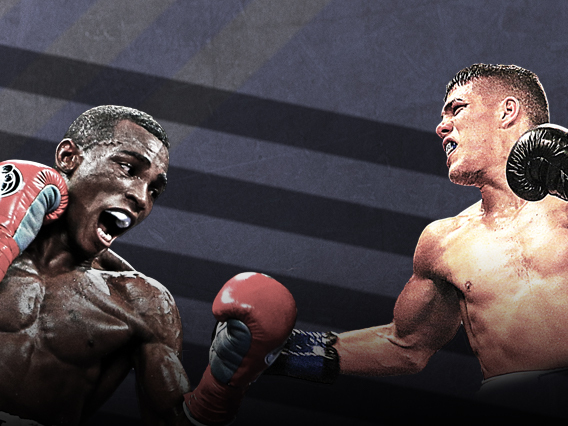 Cuban star and former world champion Erislandy Lara (25-3-2, 14 KOs) returns to the championship ranks, going head to head for the super welterweight world title against the raw power of undefeated Argentine slugger Brian Castaño (15-0, 11 KOs). Plus, top heavyweight contender Luis Ortiz (30-1, 26 KOs) clashes with Christian Hammer (24-5, 14 KOs) in a 10-round co-featured bout. Live from Brooklyn's Barclays Center.